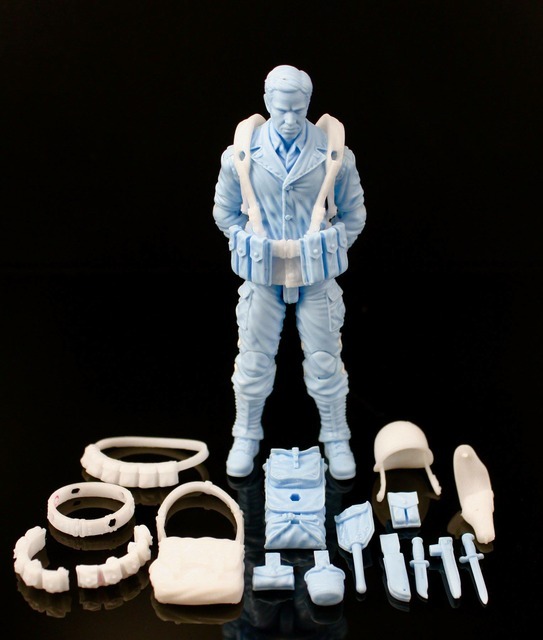 Marauder Task Force WWII US Army Soldier Prototype Revealed! 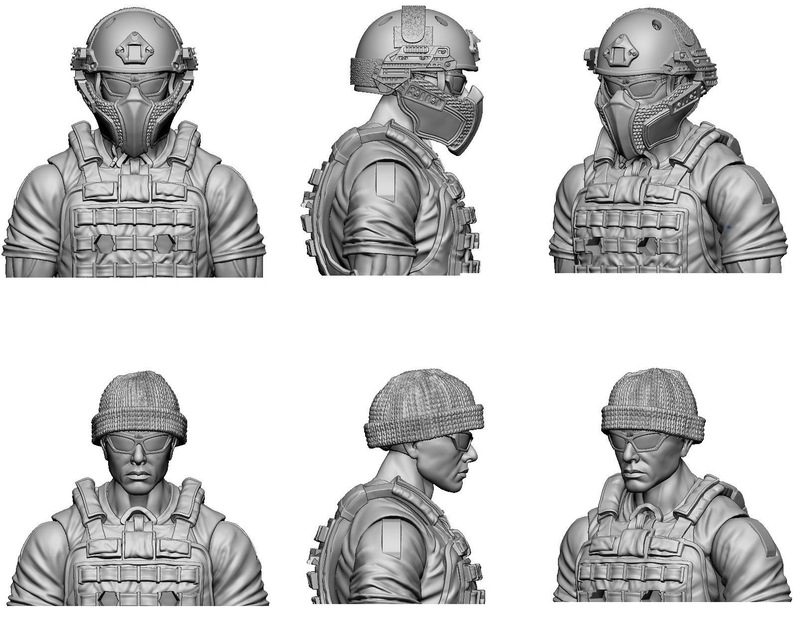 Thanks to TR1ER for sharing the prototype for the upcoming Marauder Task Force WWII US Army Soldier. The level of detail on the figure and gear is just AMAZING! Also, this one of a kind tooling prototype will be AVAILABLE for purchase in the Kickstarter event for one lucky backer! We are still on track to launch the event this week. We hope you like it! Marauder Task Force Contract Ops Update! 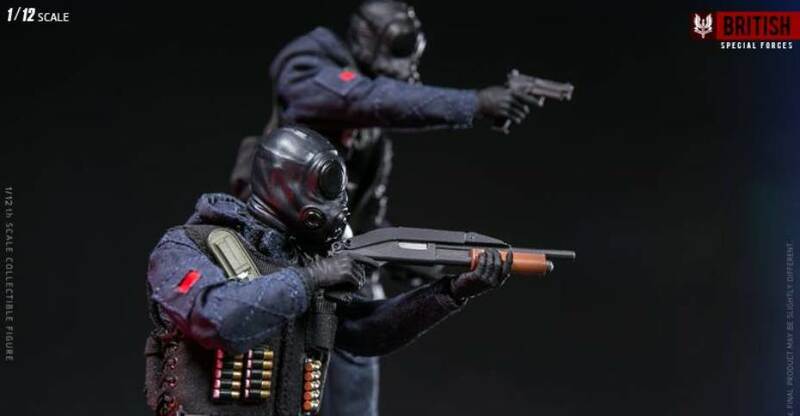 Thanks to Hisstank member BlackBanana for providing images from Marauder’s Contract Ops line. Hisstank member C.I.A.D. 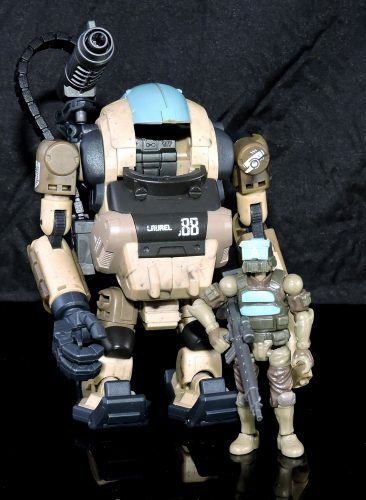 reviewed B2Five’s the newly released Acid Rain Agurts Military Marine Sieger Stronghold ST2M! Discuss on the HissTank Forums› Views: 1361 › Credit: C.I.A.D. Hisstank member C.I.A.D. has reviewed B2Five’s newly released Acid Rain Augurts Military 88th Sand Laurel LA4S4. Discuss on the HissTank Forums› Views: 1236 › Credit: C.I.A.D. Zica Toys New Adventure People Back On Track! In a stroke of good luck Craig at Zica Toys has announced that the project is back on track. 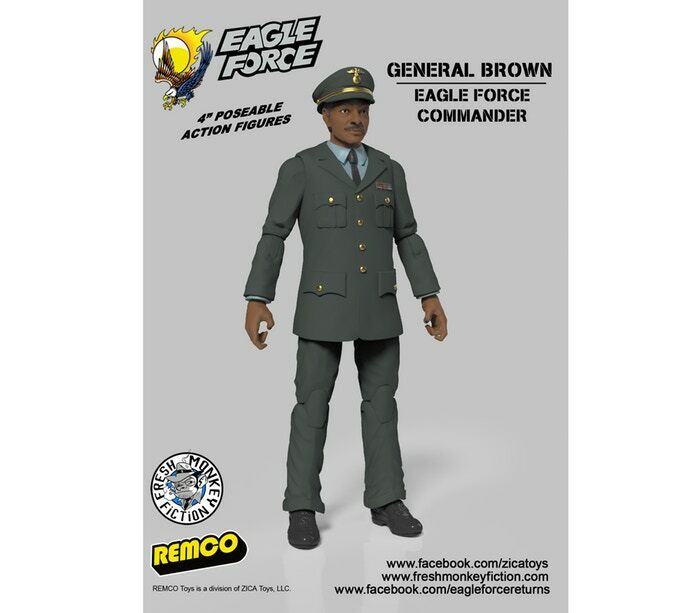 Initially reported as cancelled due to quality issues Zica Toys wasn’t willing to compromise on, the factory will absorb those issues and proceed! 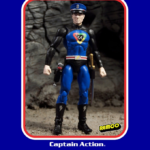 While the cancellation was at first a bitter pill to swallow, the news that the factory errors are being rectified shows that Zica Toys has always been committed to quality products and only wanted the best action figures for their customers, us! Marauder Task Force Roleplaying Game Kickstarter is Live! Marauder Inc has put up their RPG Kickstarter. 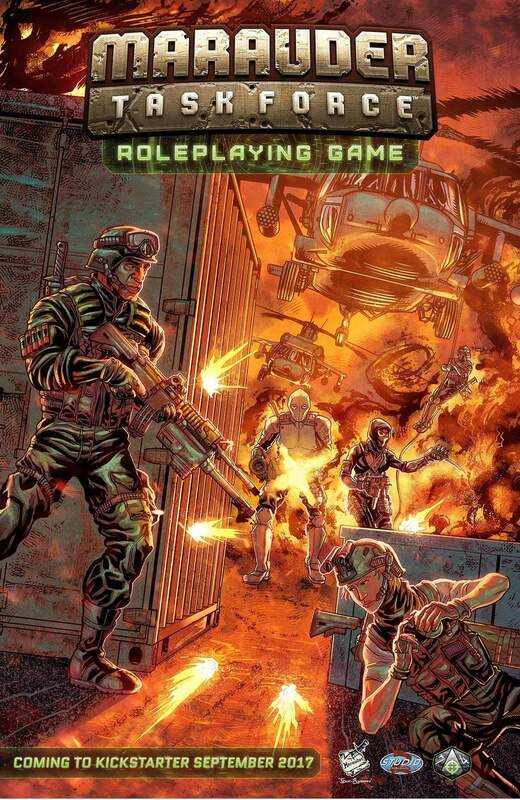 A modern tactical combat roleplaying game where you can build your own character with Marauder “Gun-Runners” extensive line of customizable action figures. As you build your own figure using Marauder “Gun-Runners” wide assortment of modular accessories, your build choices determine your character’s options for attack and defense. In between missions, you can reconfigure your character’s build based on the type of operation with many different accessory options available on the Marauder “Gun-Runners” site. The game is run using the new Tactical RPG game system that is flexible, fast, and fun to play. In campaign mode, the game is built around a game master, a “CO,” who leads play in a typical RPG fashion. Each of the players builds their character based on class templates. 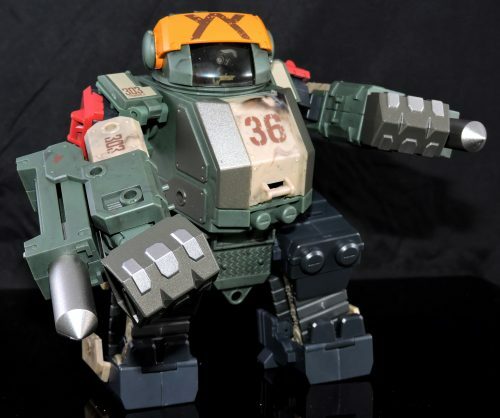 They can use any existing figure or custom build their character on the Marauder Gun-Runner site. The players’ characters are a squad of highly trained operatives—the Marauder Task Force! The CO takes them through each mission and manages the team through their downtime. In skirmish mode, the game is a small battle between two opposing squads. Each player (or teams of players) fields their own squad and each team has specific win conditions, based upon the scenario agreed upon. Some may feature two squads balanced by point build, whereas others may not be equally balanced but a weaker force will be granted easier to obtain objectives. The intent of the system is to simulate a tactical combat system similar to turn-based computer games. You will manage action points and make shots that factor in distance, conditions, and weapon choice. This game system will be available for other licensed properties in the future. By using the Weapon and Armor cards, you can easily keep track of what dice to roll for both the campaign mode and the skirmish mode. Boss Fight Studio has announced a new expansion of their Vitruvian H.A.C.K.S. line. The new Vitruvian Basics line will features more, as you guessed it, basic versions of their 3.75″ scale figures. Aimed at customizers and army builders, the new line will features more standard paint schemes and will include fewer accessories. Check out the full details below and see some of the new figures after the jump. This week we have some fantastic news. We are officially announcing our Vitruvian BASICS. These are a new addition to the V-HACKS family. They are intended to be a more affordable answer for our army builders and army customisers. The BASICS will come with less accessories than a standard HACKS figure and will have a more streamlined paint scheme and packaging. The BASICS figures will have the same quality, articulation, compatibility, and attention to detail that you have come to expect from our figures, but we will be selling them at the lower price of $19.99! The first assortment is comprised of the Orc Hunter, Accord Castle Guard, and Amazonian Archer. Pre-orders for the first three figures in the BASICS assortment will begin at noon EST on Sunday, October 22. A new Kickstarter is live for a new series of “blank” action figures. The Super Articulated Blanks 1/12 Scale Figures will be pure base figures with no designs or accessories, giving customizers a nice base figure to start with. The campaign is being run by Cryptid Toys. 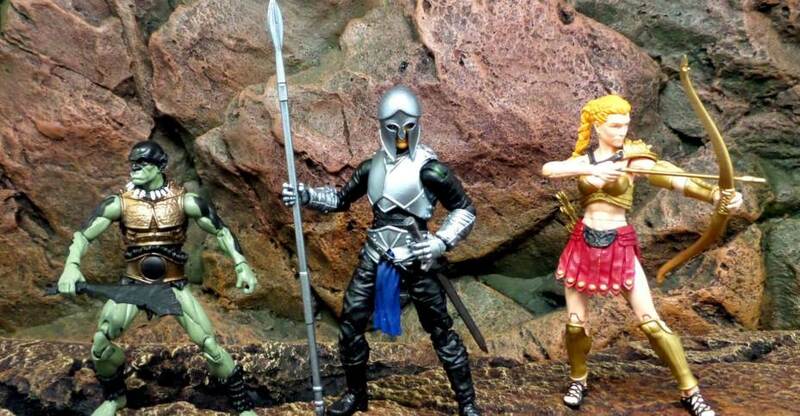 You may remember them from their first Kickstarter for their Army Alphas, which ultimately was cancelled. They are starting with a 6″ scale Skeleton, but base male and female body types can be unlocked once stretch goals are met. The project needs to reach $30,000 for the Skeleton to be funded. See details below and check out the Kickstarter Page for more. The time has finally come for 1:12 (6 inch) Super Articulated Blanks! 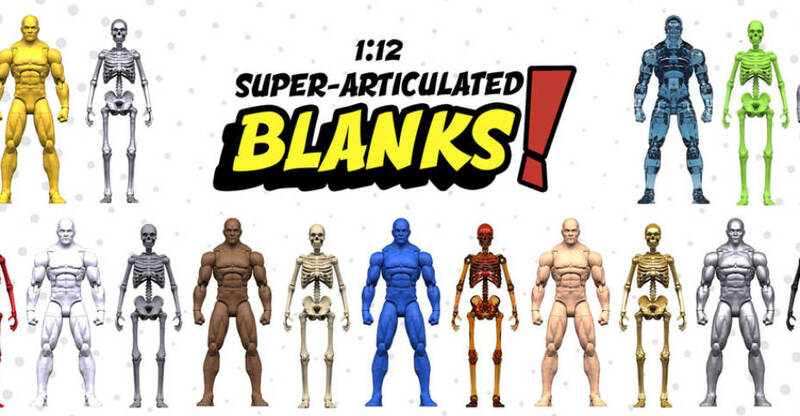 Super Articulated Blanks will be great for customizers in need of base figures, artists looking for drawing models, or collectors who just want to add some more figures to their collections. Brand new Male and Female blanks will be unlocked if the funding level reaches those stretch goal amounts as well! Figures will be packaged on a blister card. Everything should be ready to ship to backers in July of 2018. Each backer will pay a flat rate shipping cost depending on where they live. Shipping within the US is $10 for your entire order. Shipping to Canada is $15 for your entire order. Shipping to the rest of the world is $18 for your entire order.